2000 SBIS Int. Jap. Sw Norw. Ch. Hi Marina! 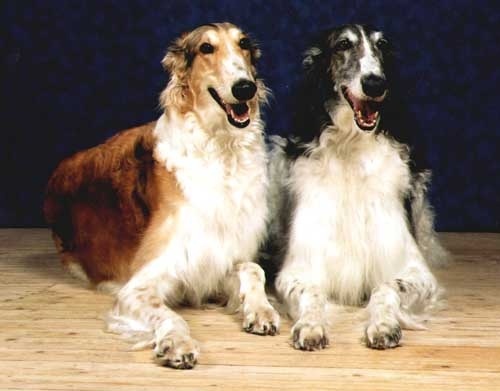 this new litter have very interesting pedigree, because there are behind Borchcana and Darbaschan and there are Japejukan Kommando and Kulkuri! 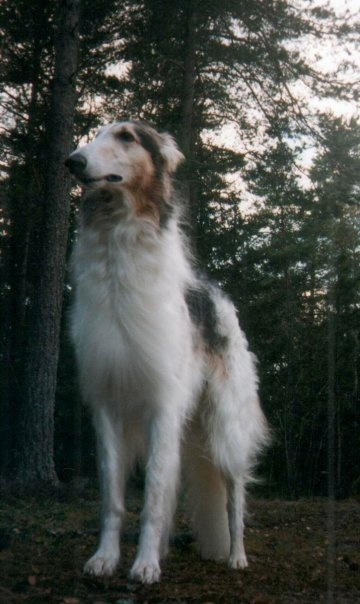 borzois what I really like! I like to know the news when they are born!